Spring 2019: Installing piping and inlet to the Kaysville Irrigation Reservoir. Summer-Fall 2019/Winter 2020: Construct pump station in Kaysville to boost water from the Kaysville Irrigation Reservoir. 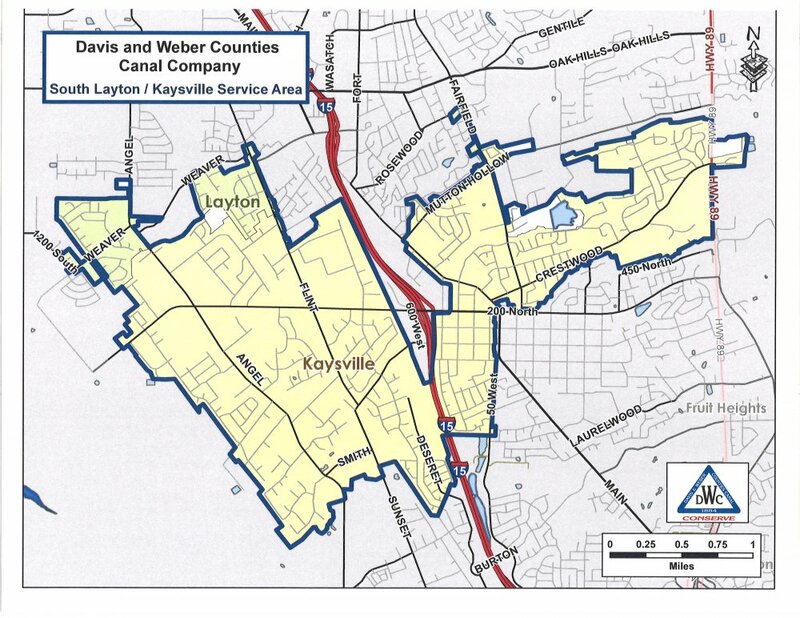 The Kaysville East and Church Street Reservoirs are fed by the South Fork of Holmes Creek, Weber Basin Aqueduct, and the Davis-Weber Canal. System pressures are due to gravity from the reservoirs as well as pressure reducing valves (PRV's) in the system. There are miles of pipe throughout the cities to deliver the secondary water.